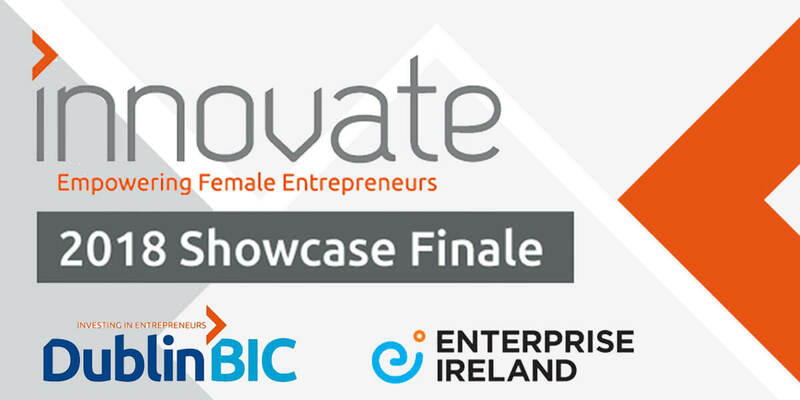 The Innovate Finale Showcase, the event and pitch battle that marks the end of the Innovate Programme, the accelerator for female-led start-ups, is finally in sight! It will take place at the Guinness Enterprise Centre (GEC)on November 29th at 4pm. Finalists will pitch to an investment panel including Sarah Jane Larkin, IVCA; Michael Culligan, Dublin BIC and Teri Smith, manager of high potential start-ups with Enterprise Ireland. The judges will look for companies that have the potential to develop a product for sale internationally and that can create €1m in sales and ten jobs within 3-4 years. The Innovate Showcase Finale Winner 2018 will walk away with a 3k cash prize, kindly contributed by OBH Partners, Dublin-based law firm led by female founders.